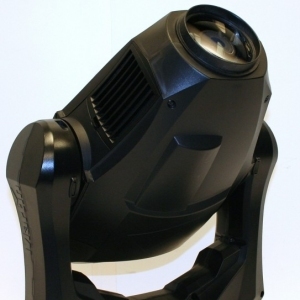 The VL3500 Wash luminaire is the newest member of the VARI*LITE Series 3000 family of luminaires. 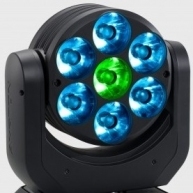 With an output that exceeds 50,000 lumens, as well as varied new options for color and beam control, this fixture will soon be the standard by which all wash lights are measured. 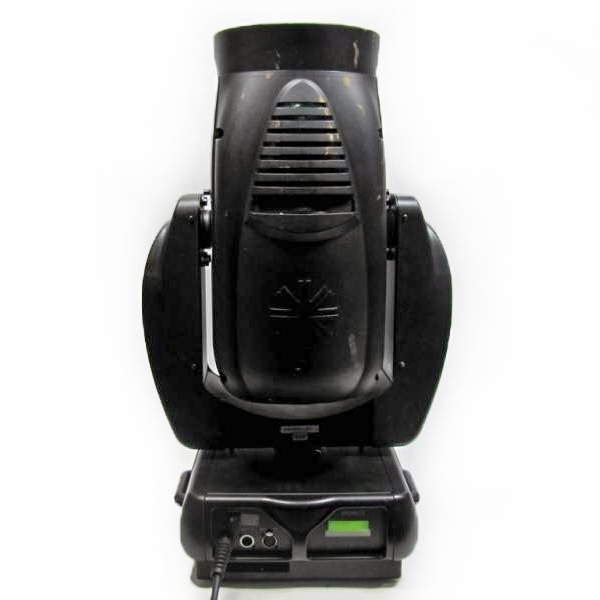 In conjunction with its zoomable optics system, Vari-Lite introduces the VARI*BRITE? mode. 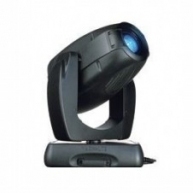 From any zoom position, this mode can be engaged to offer a tight column of remarkably intense light making the VL3500? 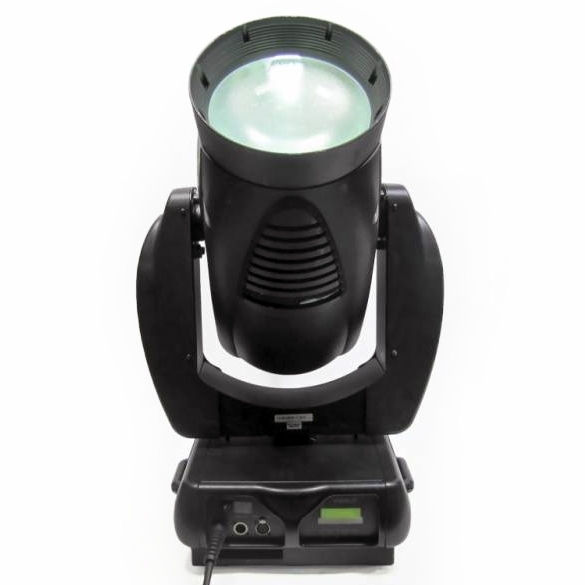 the most versatile wash luminaire on the market. 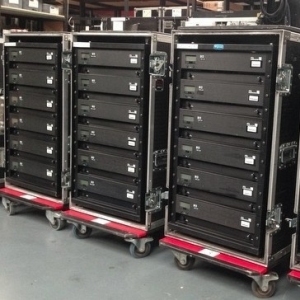 The VL3500? Wash allows users to operate its single lamp at two different wattages via either a control channel setting or a lamp menu option. With only a setting adjustment, the fixture will run its short arc lamp at either 1200W or 1500W without any detrimental effects on the lamp. 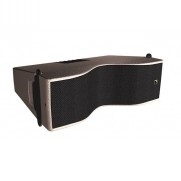 An upper enclosure houses the control electronics as well as an arc Power Supply for the unit's short arc lamp. The arc Power Supply is power factor corrected for efficient power distribution and reliability. 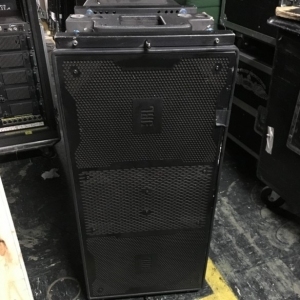 The VL3500? Wash is similar in size to our other Series 3000? 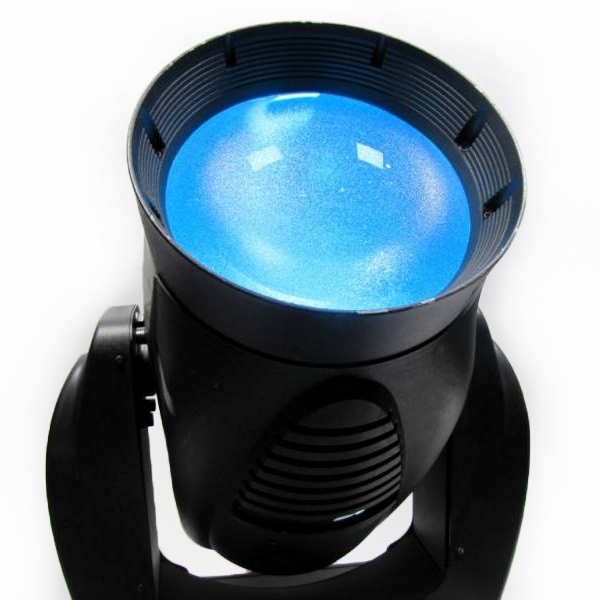 luminaires, which provides a consistent hang configuration and appearance no matter which luminaire type is utilized. 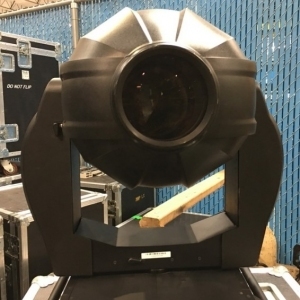 VL3500 Wash - Used on TV and corporal events. In good condition. 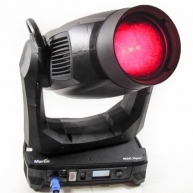 VL3500 Wash - 12 month warranty. Demo from 2008. Comes with a single case. 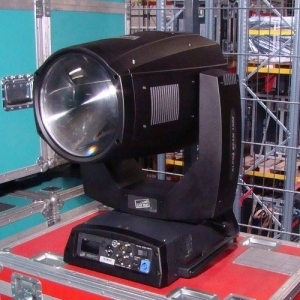 VL3500 Wash - From 2008 with dual flight case. Call for more information. 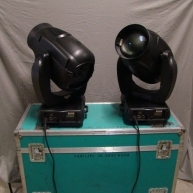 VL3500 Wash - VL3500 Wash in good condition. 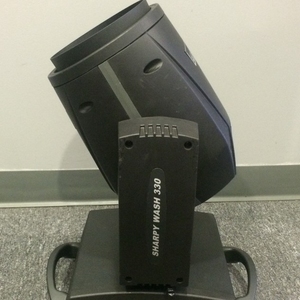 VL3500 Wash - Comes with a 2 year warranty. 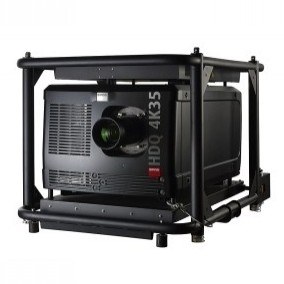 Used on various rentals. 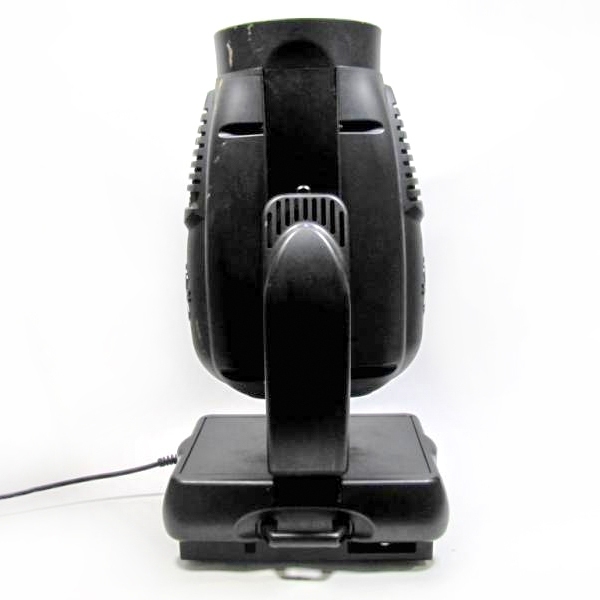 VL3500 Wash - VL3500 Wash in good condition. Minimum purchase of (2) units. Priced per unit.